On average, professional facials and scrubs can cost anywhere between $50 and $250 depending on the spa, the location, and the procedure of choice. Looking for an alternative to these pricey treatments? At-home facials with natural ingredients offer comparable benefits at a fraction of the price. I’ve compiled some of my favorites below that can be attuned to meet your skin’s needs. 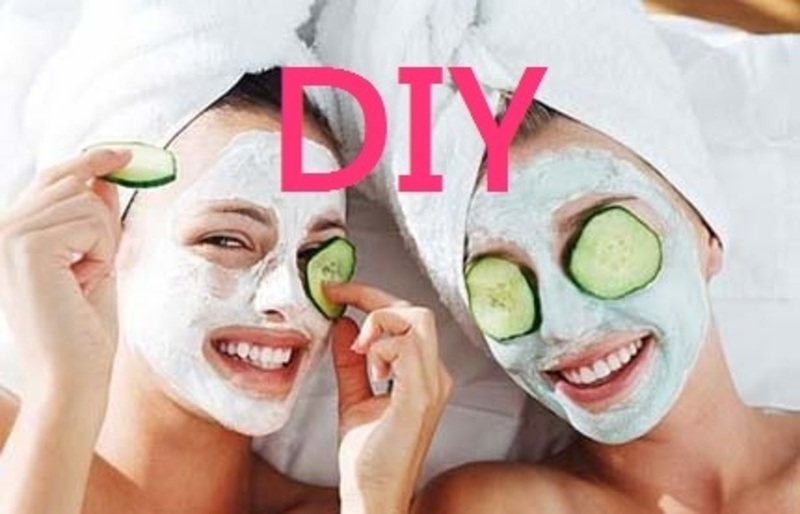 One of the simplest DIY facial masks, sodium bicarbonate (baking soda) exfoliates skin and can reduce blackheads and inflammation due to acne. It also restores your skin’s natural pH balance. This is my favorite facial mask due to its tingling sensation; it leaves you with the feeling that it’s really working! Yogurt and honey are versatile ingredients that can be combined to achieve a number of effects. Yogurt is a mild exfoliator and stimulates the production of collagen, a substance which helps improve skin’s elasticity. Honey moisturizes and draws out impurities, even minimizing sun damage. Loaded with potassium and Omega-3s, avocado can help reduce age spots and soften the skin. Mixed with honey, it’s a great moisturizer for skin that is prone to dryness. Kiwi and strawberry pack a brightening punch that leaves your skin glowing for summer! Both of these ingredients contain high amounts of Vitamin C and alpha hydroxy fruit acids, which help reduce oil and balance your complexion. A blender will crush the kiwi seeds, which are loaded with alpha lipoic acid, a big name in the skin care industry. Olive oil is one of history’s most beloved multi-purpose products, used by Mediterranean cultures for its healing and moisturizing properties. Used on skin, it can slow the appearance of aging by fighting free radicals. The citric acid in lemon juice tones and exfoliates by removing dead skin cells. Used topically, oatmeal is an excellent alternative to soap. It gently cleanses skin while it exfoliates, removing excess surface dirt and oil. Combining the oatmeal with raw honey binds the mask together and results in added moisture to the skin. After rinsing, this beauty regimen results in a dewy glow.